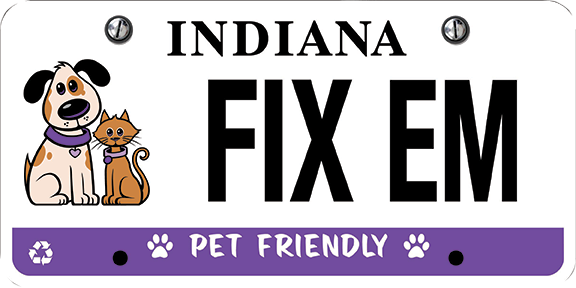 The Feline Community Network (FCN) is a feline rescue & rehabilitation center located in Hobart, Indiana. We are committed to promoting the cat-human bond while cultivating relationships with local animal control agencies, humane societies, other rescue organizations, and our local community. FCN works to ensure the well-being of companion cats by providing medical care and rehabilitation services to those felines that arrive sick or injured. Ideally, we would like to aid as many cats as possible, however, in reality, due to insufficient funding, and space we must prioritize. Many of our cats come from shelters and animal control agencies that, by necessity or policies, must euthanize. Our primary focus at FCN is to admit cats facing desperate situations of unnecessary euthanasia. As a secondary focus, we then work within Lake & Porter County, Indiana to accept cats coming from other intolerable circumstances such as; overcrowding and situations of neglect or abuse, when space and funding are available. We focus on the need in our local communities first before reaching beyond our service area. . Establish and maintain a fiscally responsible rehabilitation center for rescued, abandoned, abused or neglected cats from Lake & Porter Counties. Rehabilitate & socialize the cats we rescue hoping for a successful adoption placement into caring homes. Help eliminate animal cruelty by working to change current legislation, influencing change in Indiana laws both locally & statewide. Partnering with local veterinarians & like-minded organizations to provide education & low-cost pop -up clinics to improve the lives of cats in our community. 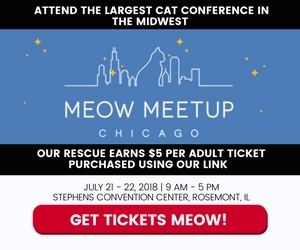 Create social programs that allow our community members to participate in activities to help socialize cats, while enriching the lives of both human and feline. Open a resource center for underserved cat owners where temporary assistance programs (Food pantry, training, spay/neuter) can help keep cats with their owners and off the streets and out of shelters. © Copyright 2019, Feline Community Network. All rights reserved.